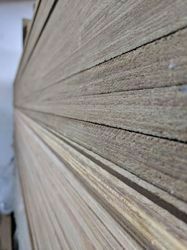 Our Latest innovative introduction in the market manufacturing high quality 100% FSC certified Gurjan core BWP (IS 710 & IS 303) Plywood sheets in varied sizes - 100% Termite/borer/moisture repellant. All test reports and certirtications available. Applications include – furniture, wardrobes, shelves, shutter cabinets, doors, panelling & cladding, tables & chairs, partitions, false ceilings, modular furnishings, framing etc. 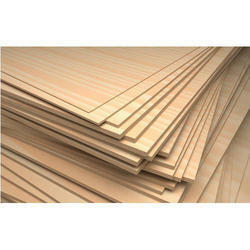 Our engineered Plywoods can be easily and quickly worked with standard tools used for wood. It can be cut, turned drilled, planned, milled, screwed, polished and much more. Sizes- customizable as per drawings reducing wastage. Warranty - 15 years. Being one of the renowned firms in the industry, we are decidedly involved in providing a high quality array of Plywood Sheet.